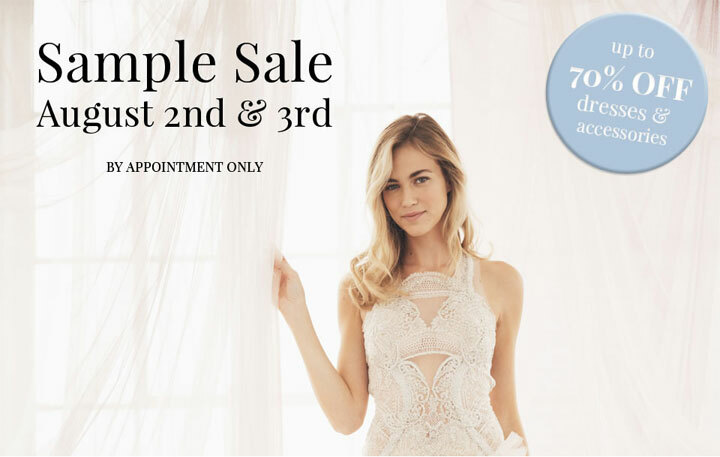 WHY: Up to 70% off designer dresses, veils, shoes and accessories at the Kleinfeld Bridal Sample Sale. By appointment only. Click here to purchase tickets. The price of the ticket goes towards the sample dress or accessory purchase. Conditions apply. WHEN: 12/6 – 12/7; By appointment only. WHY: Experience delicate laces and soft flowy silk chiffons and silk crepe gowns from the exciting Belgian designer, Rembo Styling. Gowns are vintage inspired but with cutting edge style. 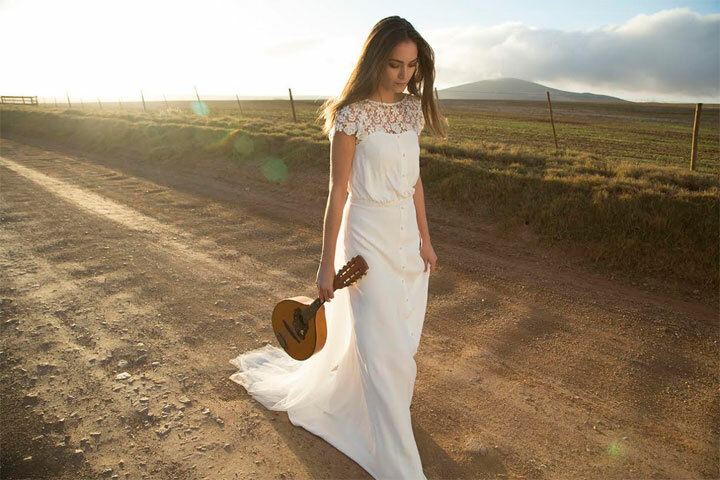 Bonus: all gowns are 10% off during trunk show! By appointment only. To schedule an appointment, please call 212-944-9013 or schedule online at DesignerLoftNYC.com. 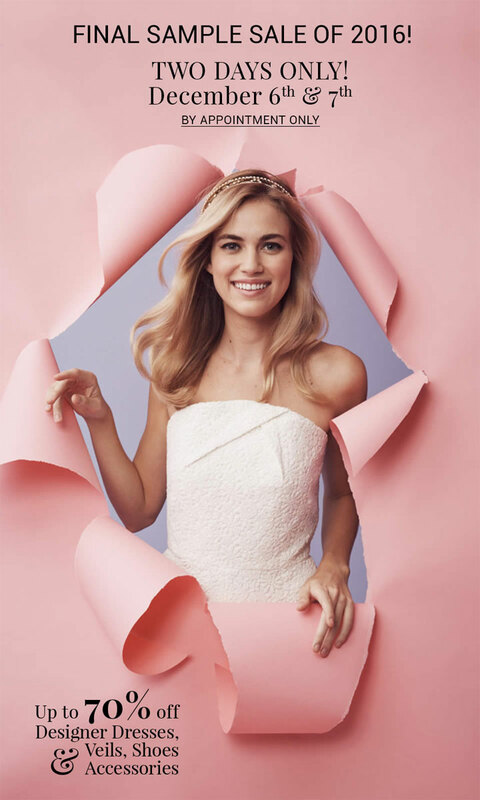 WHY: Up to 7o% off dresses and accessories at the Kleinfeld Bridal Sample Sale. WHEN: 8/2 – 8/3; By appointment only. 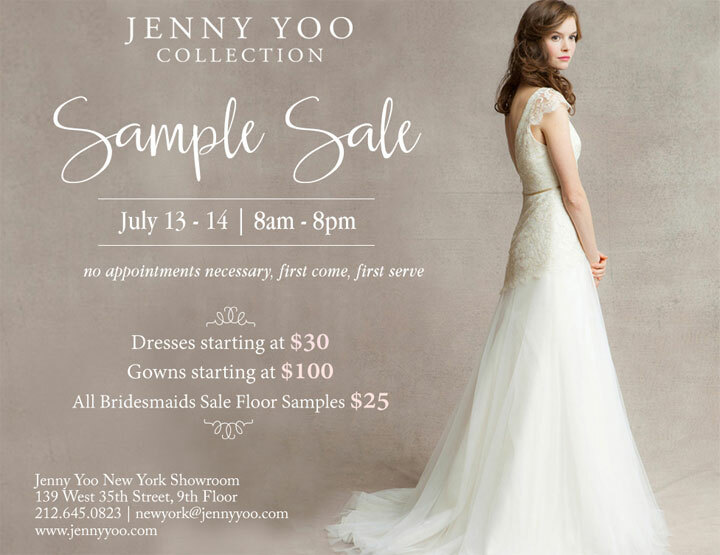 WHY: Save up to 70% on bridesmaids dresses and bridal gowns at the Jenny Yoo Sample Sale. No appointment necessary! First come, first serve.